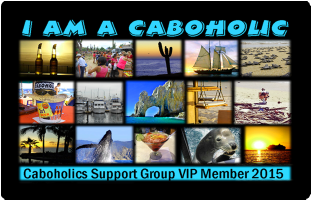 Membership Card - Welcome CABOHOLICS! FINALLY! OUT WITH THE OLD AND IN WITH THE NEW 2015 CARD! Download and print the card for free. The size of the printed copy makes it easy to fold in half over an old gift card, then just laminate it yourself.